Bogen multiple zone audio amplifiers and audio mixers for multi zone audio applications such as restaurants, lounges and fitness centers. 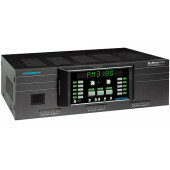 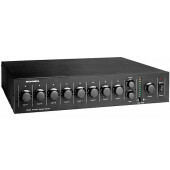 The Pro-Matrix offers 3 built in amplifiers and can provide 3 zones of sound. 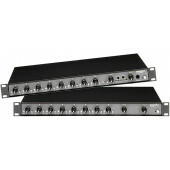 Different areas require different sound levels and require multiple inputs for music, television, microphones and more. 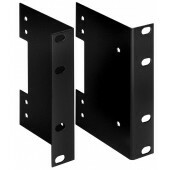 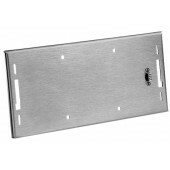 The Pro-Matrix solves difficult installation problems and offers easy installation and tamper proof operation.